The Viceroy Palm Springs. Tastes of summer. 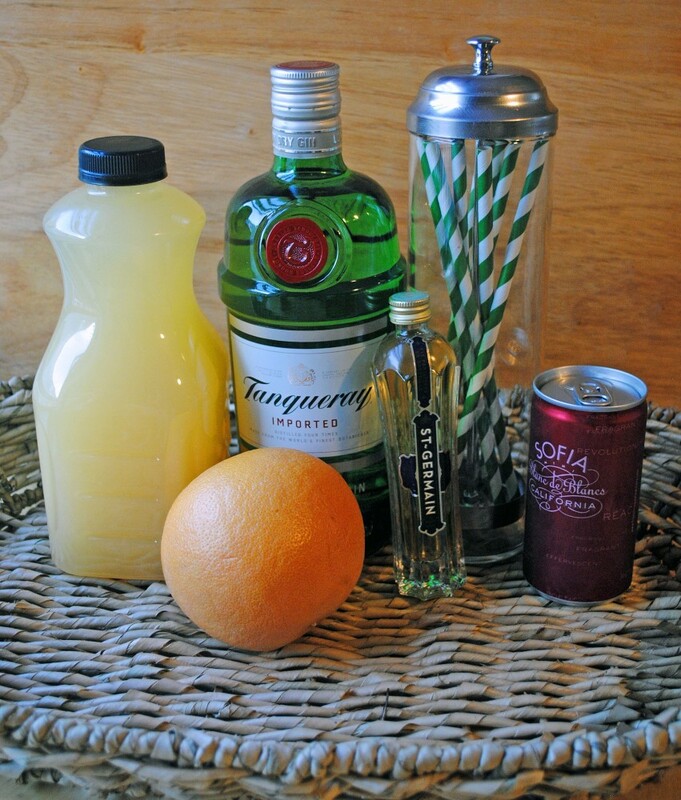 7 Responses to "Grapefruit Gin Fizz." Yum yum yum! 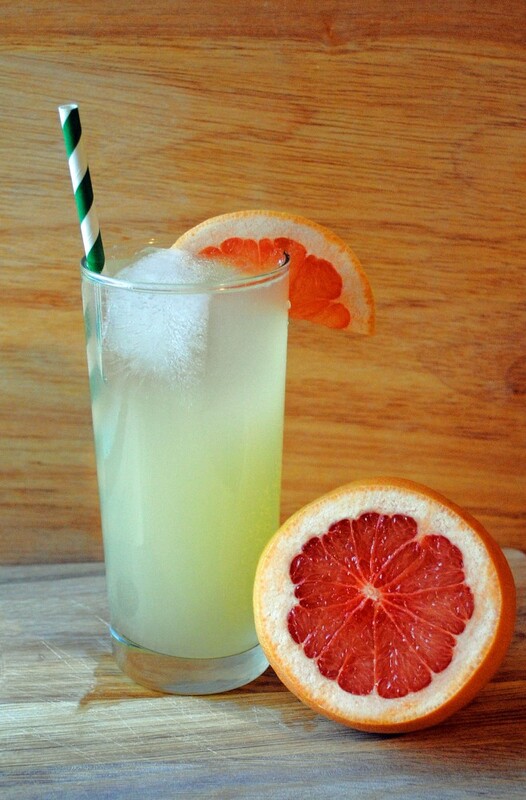 Grapefruit is so refreshing! Craig just ordered us a bar cart, so this might need to be our first drink off of it! I dont love gin, but the rest of whats in this drink makes me really want to try it- cheers to Friday! Lindsey — I’m not usually much of a gin girl either, but this one changed my mind! Also, girl, tell a sistah where I can get that Sofia wine because NO WHERE BY ME HAS IT AND I WANT IT.